Narva Vocational Training Centre (NVTC) is one of the leading vocational institutes in Estonia. With 2 campuses, NVTC offers more than 30 vocational courses in 12 different curricula for students in the 9th and 12th grade and numerous training and re-qualification courses for adults and unemployed people. At the moment, we have 1,000 students and 100 staff. Around 800 people attend our trainings and courses yearly. The curricula of the NVTC, recently reviewed and renovated in accordance with The European Credit system for Vocational Education and Training (ECVET), are all registered in the State Education Infosystem (EHIS) and available on the school website. NVTC has a long experience in international project implementation (e.g. Leonardo da Vinci, Grundtvig, Interreg, etc.). 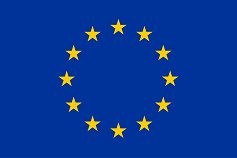 At the moment, the school is participating in two Erasmus+ mobility projects for both students and staff and in September 2015 NVTC was granted with Erasmus+ Mobility Charter for the period 2015-2020 which opens new opportunities for traineeships for staff and learners. The mission of NVTC is to provide high-quality vocational education and entrepreneurship programmes to increase the opportunities for personal well-being and social stability’s growth. “We teach professionally everyone from everywhere” is the vision of the Centre. 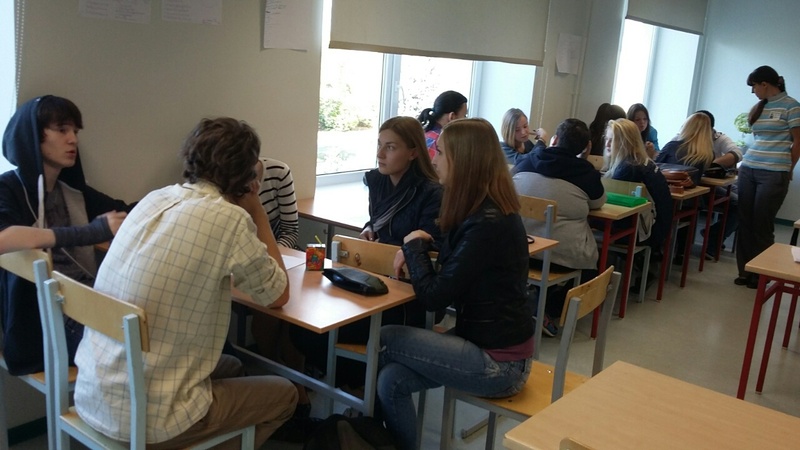 NVTC has been involved in entrepreneurship education and worked in close partnership with JA Eesti since 2011. Participating in the ICEE project will increase the quality of our entrepreneurial activities and help us to support and monitor students’ mini-companies within 2 academic years. “These kind of research activities have proved that students who get entrepreneurship training are more successful in their future career. This is what motivates us to take the challenge. We are full of enthusiasm to take part in the research and implement the Company Programme which inspires and encourages students to start their own enterprise and further develop it,” said Riina Veidenbaum, NVTC principal.